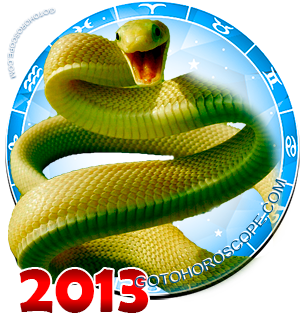 August 2013 Horoscope Virgo, free Monthly Horoscope for August 2013 and Virgo Astrology Forecast for the month ahead. 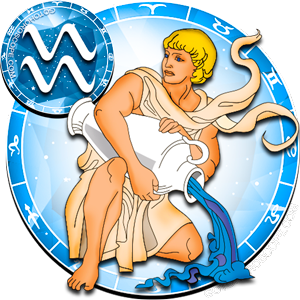 Virgo, in August 2013, will need to focus most of his attention to his work front, since that is where some really serious problems are expected. 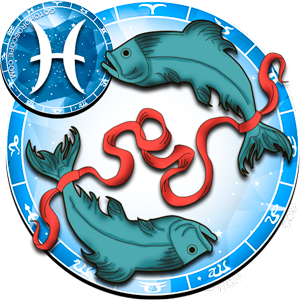 Although Virgo, in general, rarely faces some significant obstacles when it comes to the entrepreneurial aspect (due to the special relationship between Mercury and this zodiac sign), during August, everything will be different. 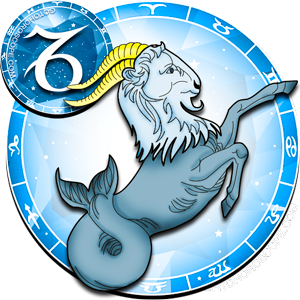 Mercury, the celestial ruler of the Virgo sign, also exalted in this zodiac sign, will honestly try to help its Earthly protege by providing him with an answer to almost every question, except those that directly or indirectly affect the financial aspect. 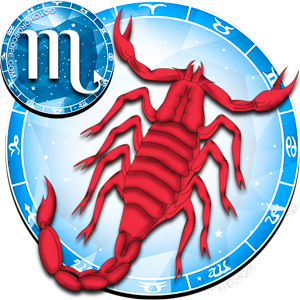 This is the position of Mercury during the month August! 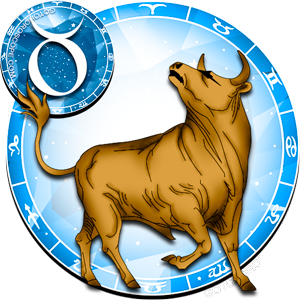 It will significantly weaken Virgo's ability when it comes to making important business decisions, something of which Neptune, the one responsible for the "exile" of this zodiac sign will definitely take advantage of. 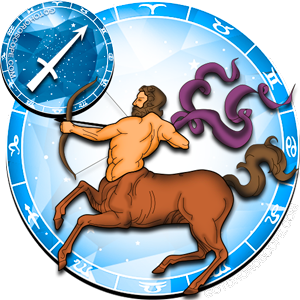 Saturn, as the celestial leader of the Virgo sign will try to help this zodiac sign, but its strength will be hardly enough to neutralize the complex stellar negativity, gathered from Mercury's inactivity and the active negative energy of Neptune and Uranus. 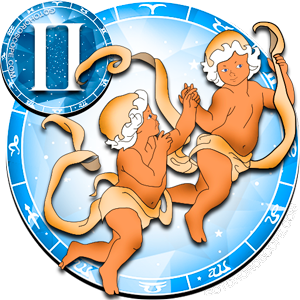 But, on the other hand, Venus will change its usual preference and it will decide to help the Virgo in his love life. 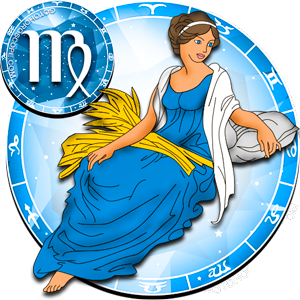 As a result, in August 2013, the entrepreneurial aspect will require Virgo's full attention and efforts. 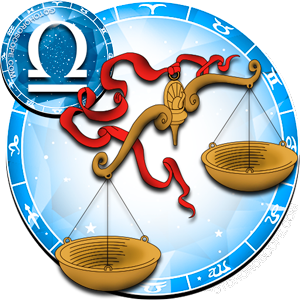 As it was aforementioned, Mercury will let things take their own course, allowing Neptune and Uranus to vandalize your workplace, bringing chaos and destruction. This is not a metaphor. Get prepared for the fact that it will not be easy to break down this equipment, but also break it down in such a way that the repairs will usually cost much more than buying a new machine. Unfortunately, you will not be able to minimize the loss in this direction, since nothing here will depend on you. 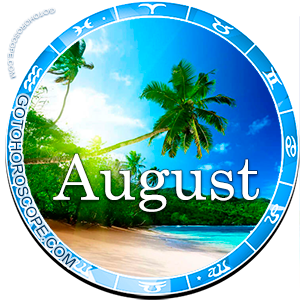 Therefore, immediately set aside a small amount of money so that you can be able to quickly fix most problems of this kind during the month of August. When it comes to your relationship with other people, nothing good is standing on your way. Your superiors will behave in the most inappropriate way, and in a fit of anger can easily fire you. Simply don't worry about it, because all that is being done - is done for the better, and this is true. 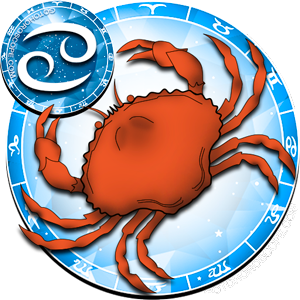 All the more so, in the next month Mercury, most likely, will be entirely on your side, meaning that there are some perspectives. The most important thing right now is to hold on, and survive through the most difficult period. 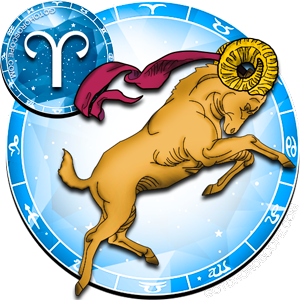 The phrase "difficult period" definitely does not apply towards Virgo's personal life, during this month. 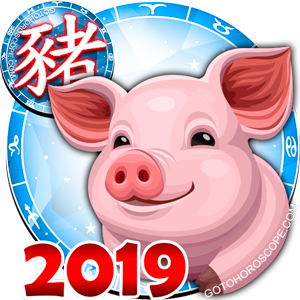 It is necessary to say that Venus, the planet responsible for the "fall" of the Virgo sign, instead of negativity very often will gift the representatives of this zodiac sign with one big splash of positivity. 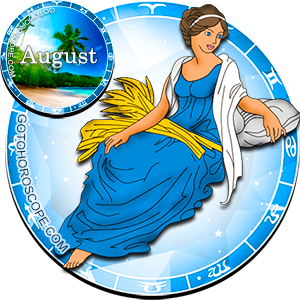 And August 2013 will be just that time, when Venus will advise you to relax and enjoy your relationship with family and close friends. Try as much as possible to go out to nature, both with you teammates and colleagues, and with your family. A better option would be to combine these "class groups" in one, staging a large-scale �open air�. Believe me, the positivity, which you will receive as well as your friends and family, cannot be compared. 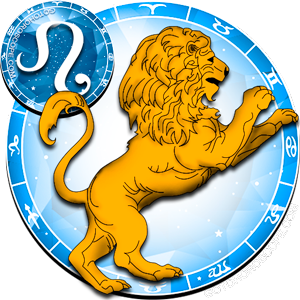 And do not even try to think about some of the problems, during this time everything will be solved by the stars! 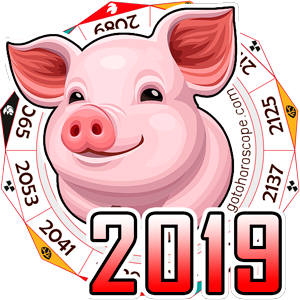 The change of the place of living and adding the difficulties of moving, construction of house, cottage or an apartment building - now the success will follow you in all your endeavors, or in relation with your family. Well, do not miss your chance!